I will be there to meet guests and help orientate them. During the stay I will always be available to offer help or advice or in case of queries or problems. Chamonix is the perfect place for all the family. It has every adventure sport conceivable available, in fact several were invented here. 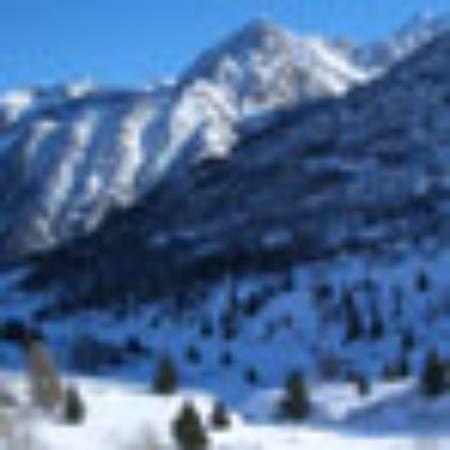 Climbing, parapenting, mountaineering, ice climbing, mountain biking, road biking, horse riding, hill walking, rambling, running, canyonning, rafting, activity parks, rope parks and summer luge. 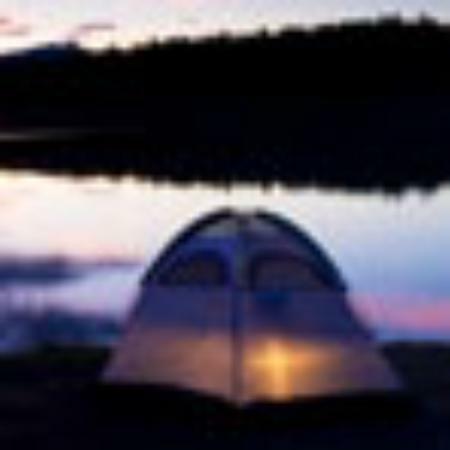 Additonally there are less adventurous activites such as golf, tennis, swimming and fishing available. Finally Chamonix is the perfect place to just sit and relax, take in the views, get a perfect tan and breath in the mountain air. Oh yes and there is a casino plus some very exclusive shops and restaurants in town, that is why the Italians arrive in force every weekend. 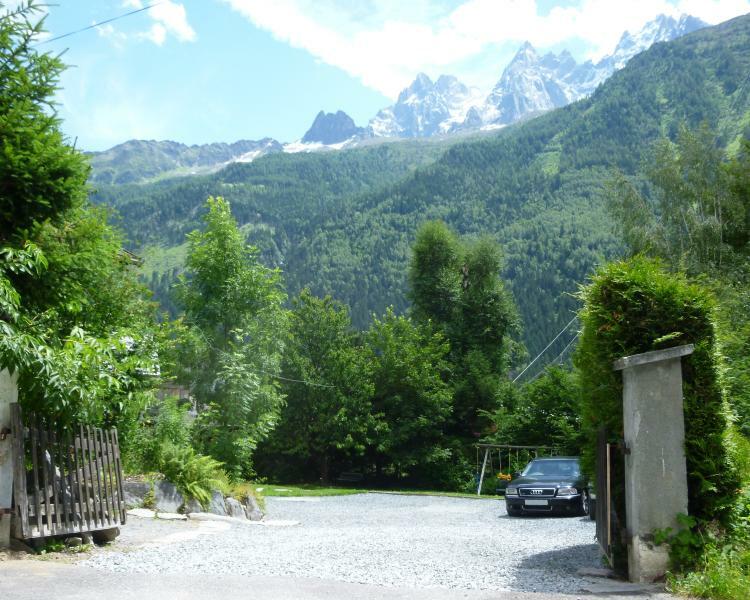 Chamonix is an easy and scenic 60minutes drive from Geneva Airport on motorways and dual carriageways to within 2km of the centre of the town, therefore there is no risk of car sickness or traffic jams on winding mountain roads. Geneva airport is within two hours flying time of most of Europe and has excellent links to the rest of the world. It is served by most of the major airlines plus budget airlines such as EasyJet, Jet2, Air Lingus, BMI. ..... We can provide private transfers from the airport to the chalet or alternatively car hire is available at the airport. 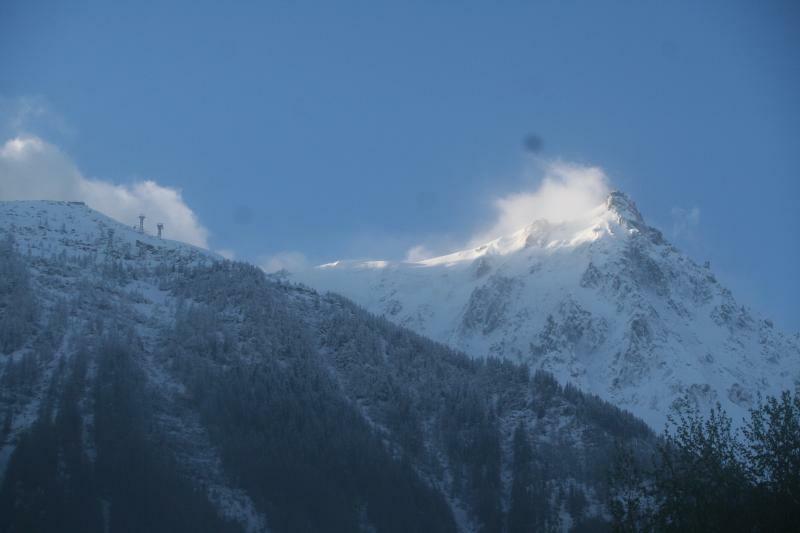 Chamonix is around eight to nine hours drive from Calais by motorway all the way. 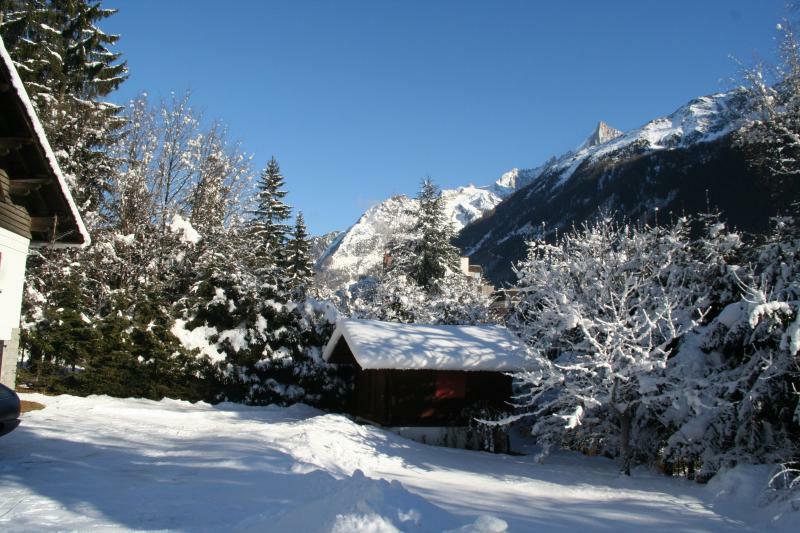 Alternatively Turin, Lyon, Chambery and Grenoble airports are within 2-3 hours drive of Chamonix by motorway.